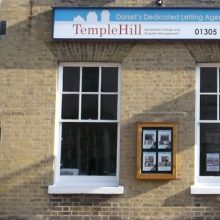 Situated within Dorchester Town Centre and Dorset County Hospital. 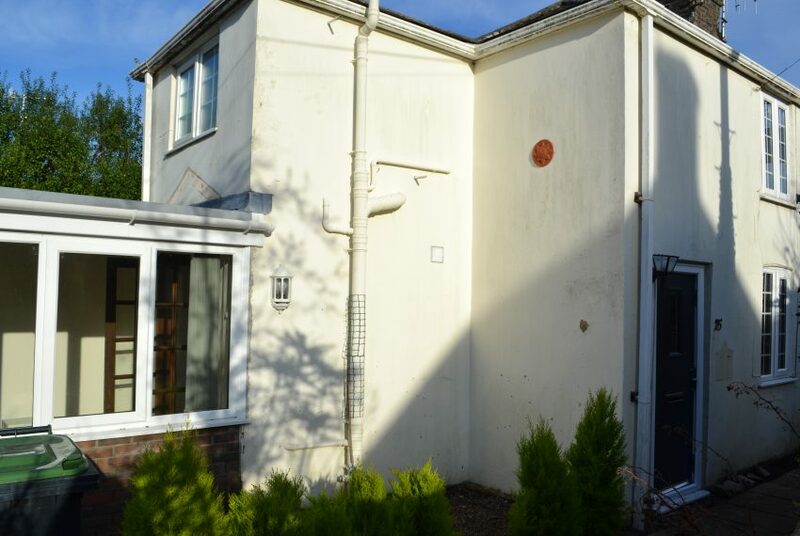 The county town of Dorchester offers a variety of shops, excellent schools, a world-famous market, and a wide range of facilities and excellent railway links to both London and Bristol. 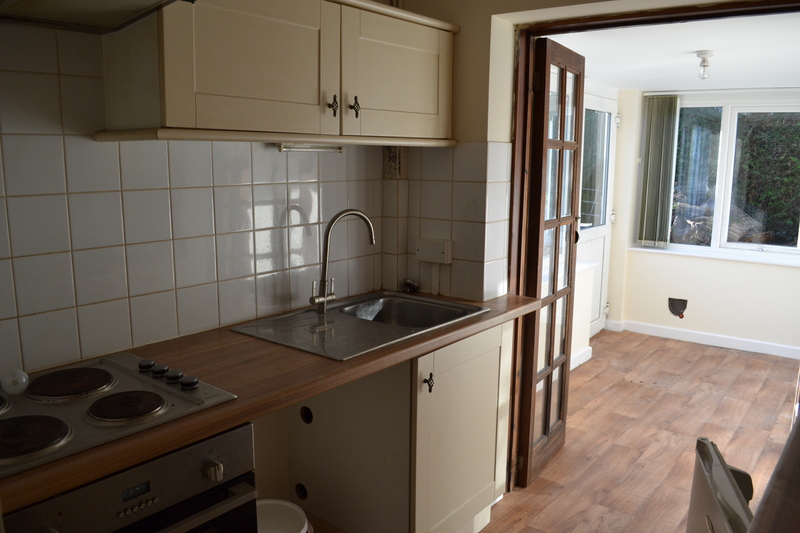 Galley style kitchen with larder cupboard and ample storage space, undercounter fridge and oven with separate hob. 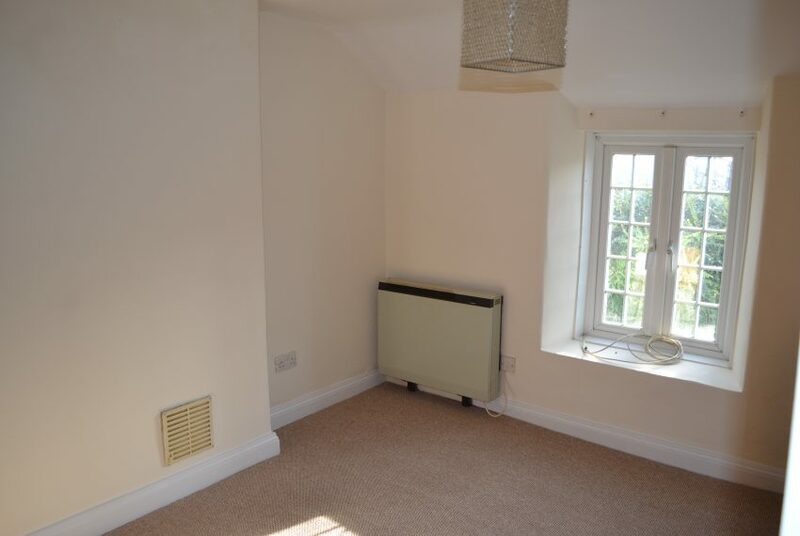 Light and airy room with access to the garden. 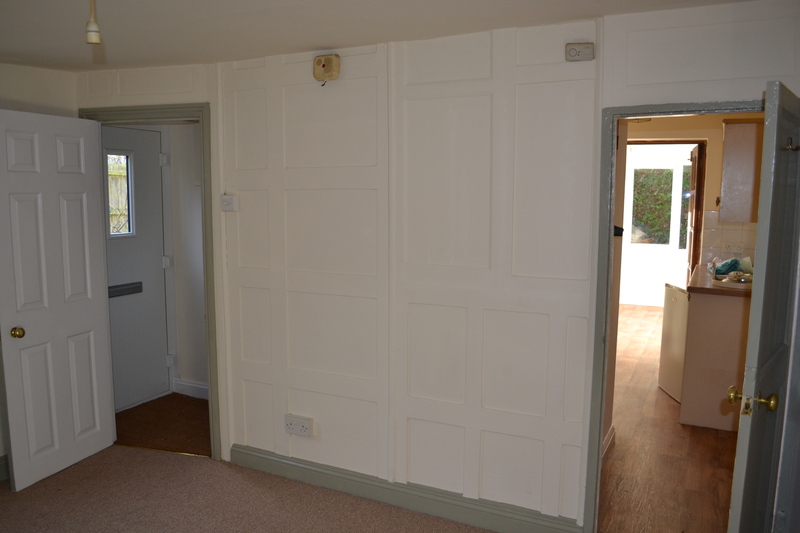 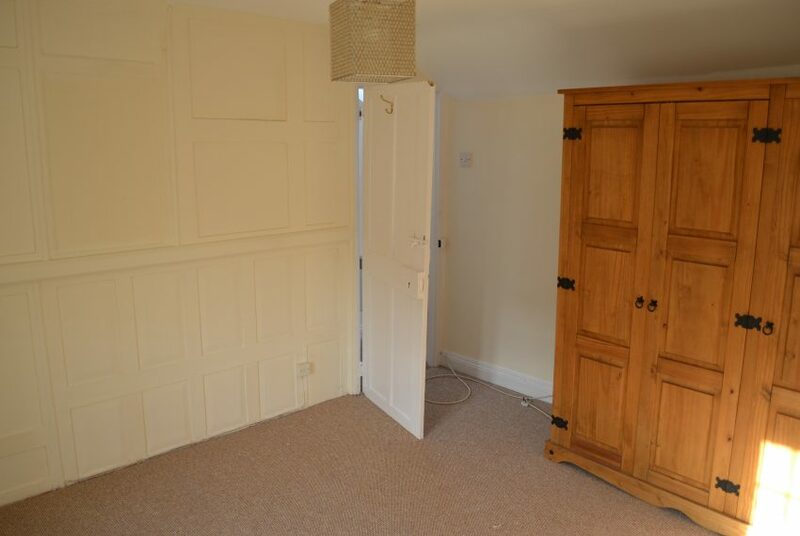 Double bedroom, neutrally decorated with new carpet, a large wardrobe and storage cupboard. 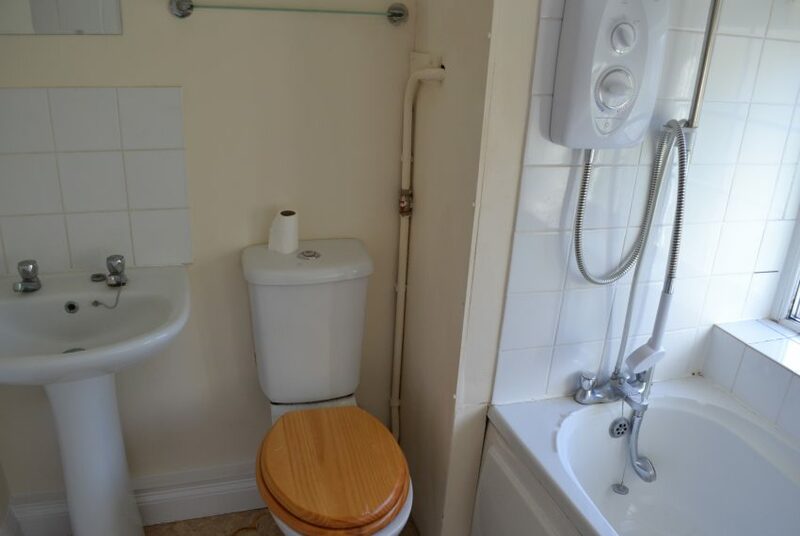 White three piece suite with shower over bath. 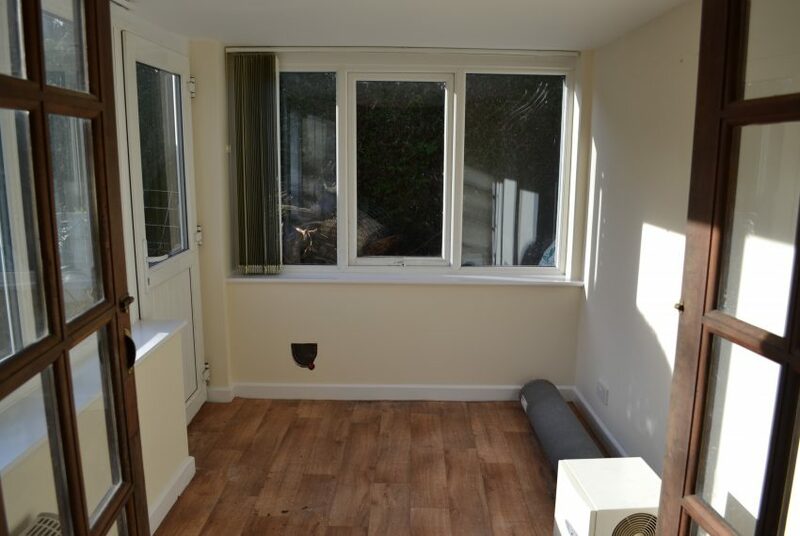 Maintainable garden area with access from the front door and conservatory door. 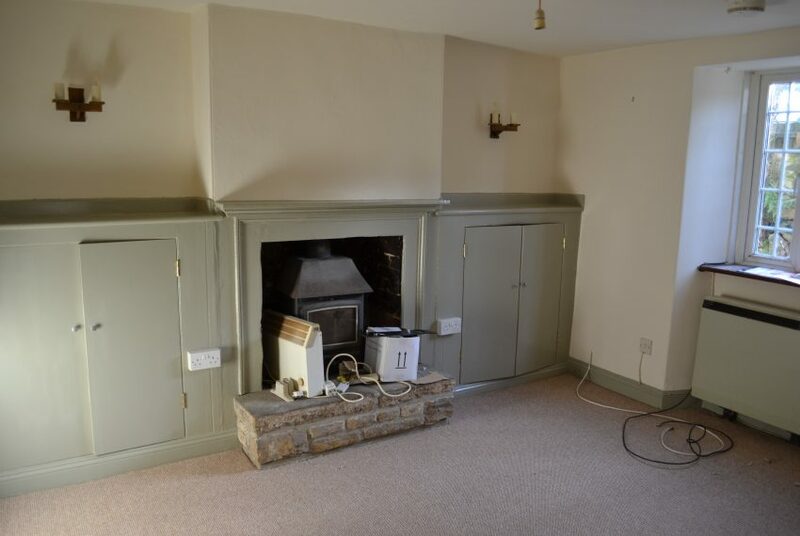 Heating – Electric, with wood burner. Parking – Permit Parking available from the council.